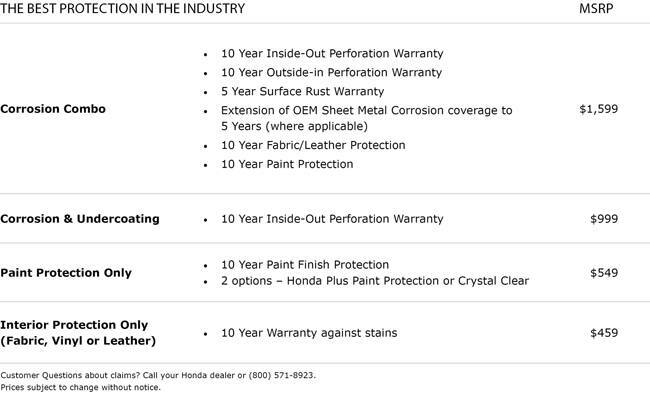 Keep your Honda looking as new as when you drove it off the lot with Honda Plus Appearance Protection Program. Featuring full body panel corrosion protection, undercarriage corrosion protection, surface rust protection, paint finish protection, fabric and leather stain protection. We’ve made our products to the highest industry standards. They are designed, tested and manufactured to perform in Canada, under the harshest of Canadian conditions. 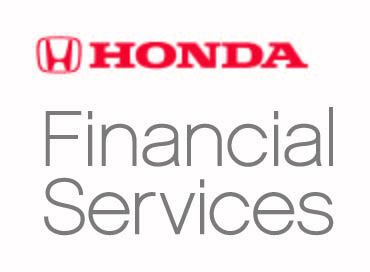 Let our professionally trained Honda technicians give your new Honda this added protection. No holes are drilled and all electrical components are carefully protected.